If you’re anything like me, sometimes you just need to start the day off with a little motivation. 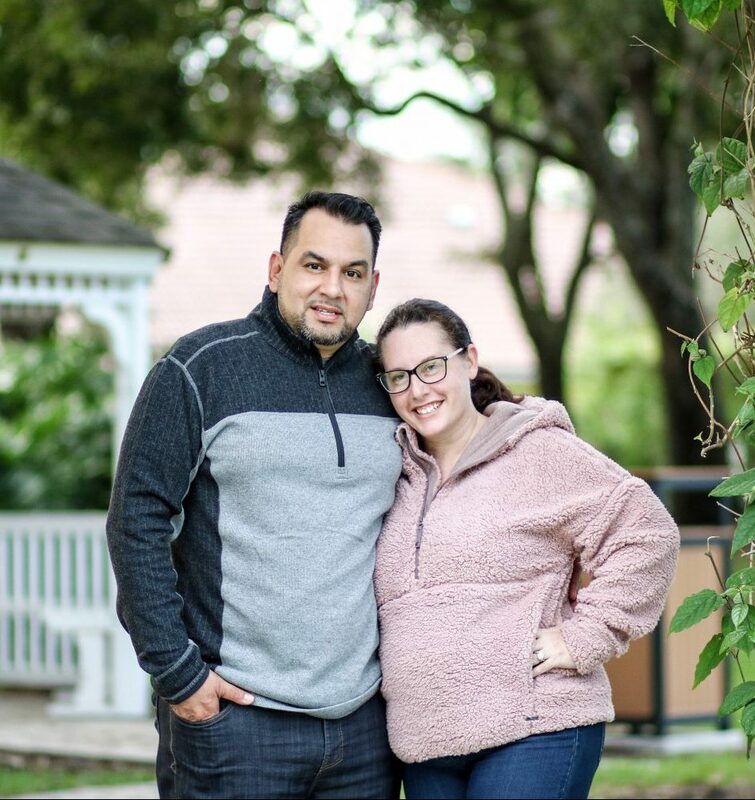 While coffee and kisses from my husband and my kids are a great way to start the day, a few positive messages add a lot of fuel to my morning fire. In honor of our new identity as “The Super Mom Life”, I thought it would be fun to share my top 10 inspirational superhero quotes. 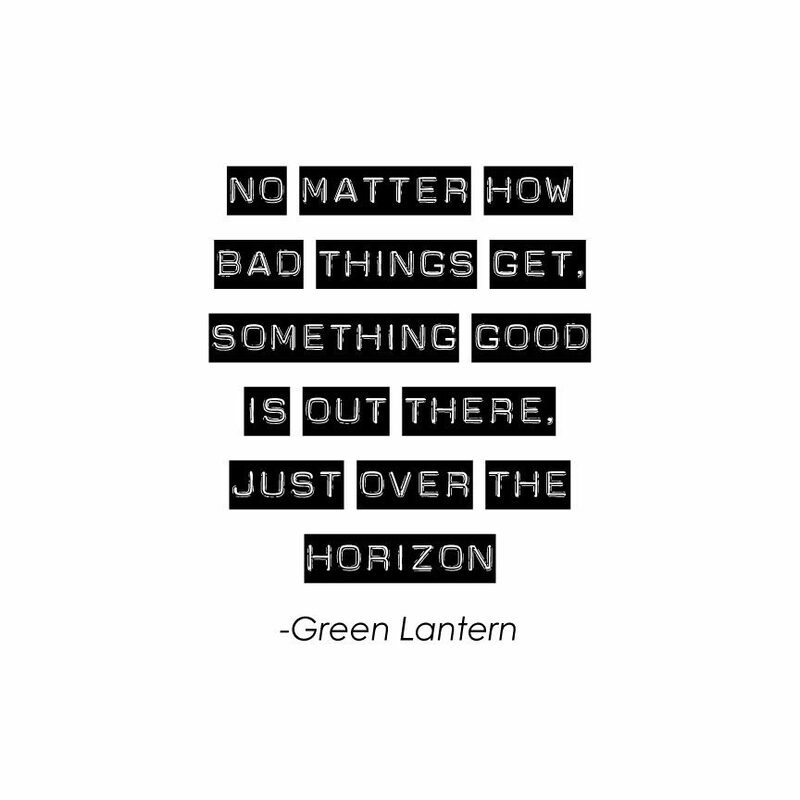 What are your favorite inspirational superhero quotes? Comment below and share! So many fab quotes – I do love the one from Batman about only having your thoughts and dreams ahead of you. I love some good inspirational quotes, and these are so sweet! They’re always great motivation too! These are some great quotes you have compiled. I can’t seem to choose a favourite. Gosh, I forgot about a lot of these! You have me wanting to watch these movies again! These quotes are really inspirational! “You are much stronger than you think you are. Trust me” is my favorite. Sometimes we need to push our limits and see how far we can go. These quotes are really inspirational. “You are much stronger than you think you are. Trust me” is my favorite. Sometimes we really need to push our limits to see how far we can go. This is so good! I love a great quote, and this is such a fun roundup! 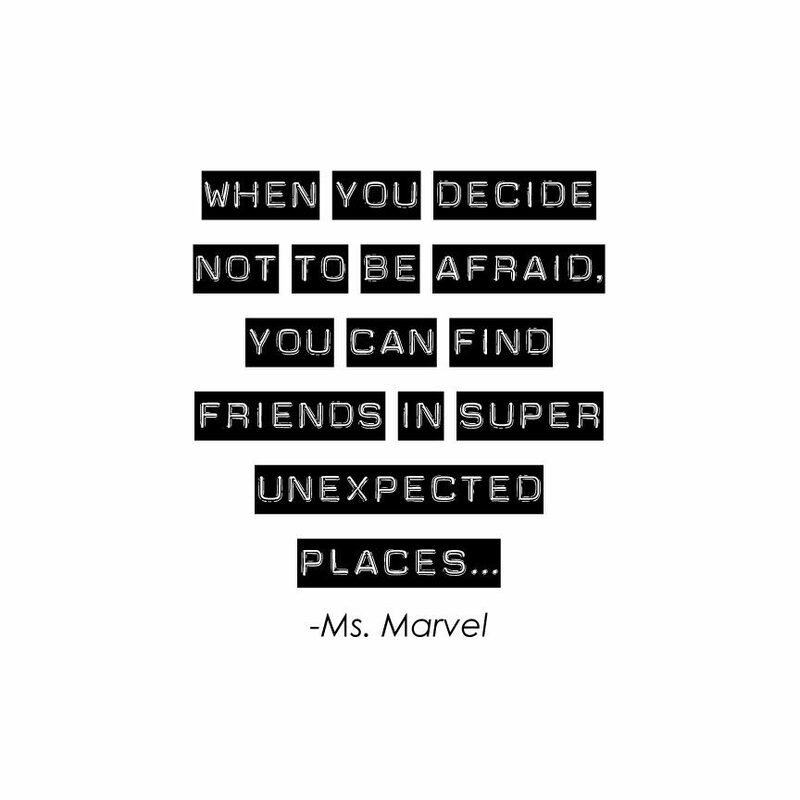 Such a timely post with Captain Marvel coming out…love these quotes…definitely great messages for the younger ones too! I haven’t seen all of these super hero movies, but I love these quotes! 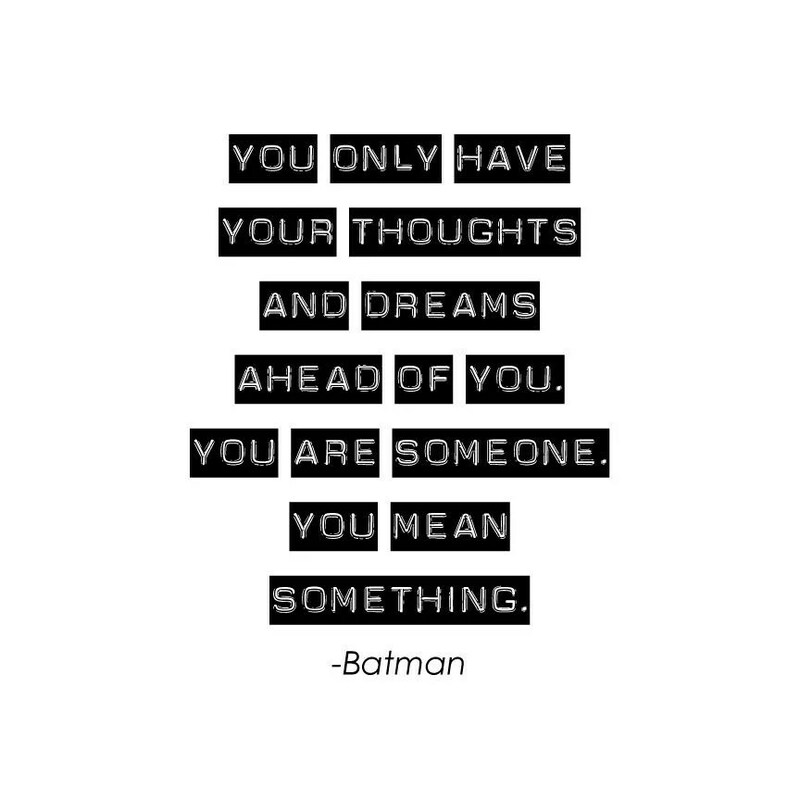 Batman does have some great quotes! I loved all of these; great for my felt board! Lately, I’ve been quoting Disney’s Brave, “I am your mother! YOU will LISTEN to ME!” Lol Thanks for sharing the inspirational quotes; clearly I need some! I need to use that one more often! I quote super hero movies ALL of the time. There are even some cartoons that have some pretty inspirational quotes in them! I like reading good quotes like this, this was such an enjoyable read! Oh, I love all of these! My children are obsessed with any and all superheroes…definitely saving a few to share with them! I love all these quotes! This was just what I needed to see today too!! I think I want to decorate my office with these! Time to start printing them out. Love this post. Worth sharing. Those quotes are powerful. #10 “It’s about what you believe and I believe in love. Only love will truly save the world.” – Wonder Woman makes me smile. I agree – Only Love will save the world. We need less hate, fighting, and judgment. 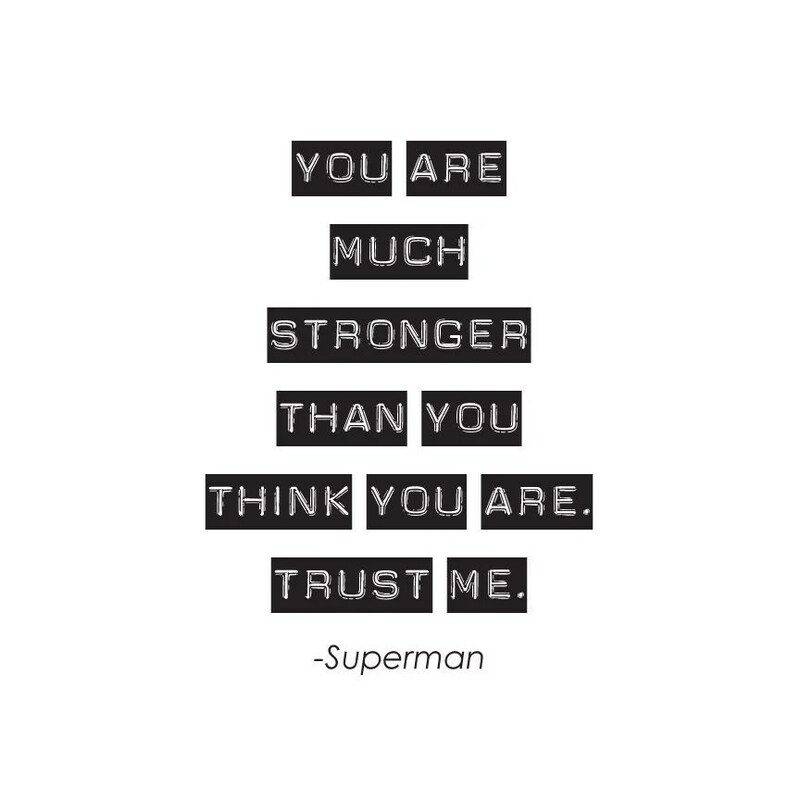 So many great superhero quotes. I think my favourite has to be from Spiderman – with great power comes great responsibility. 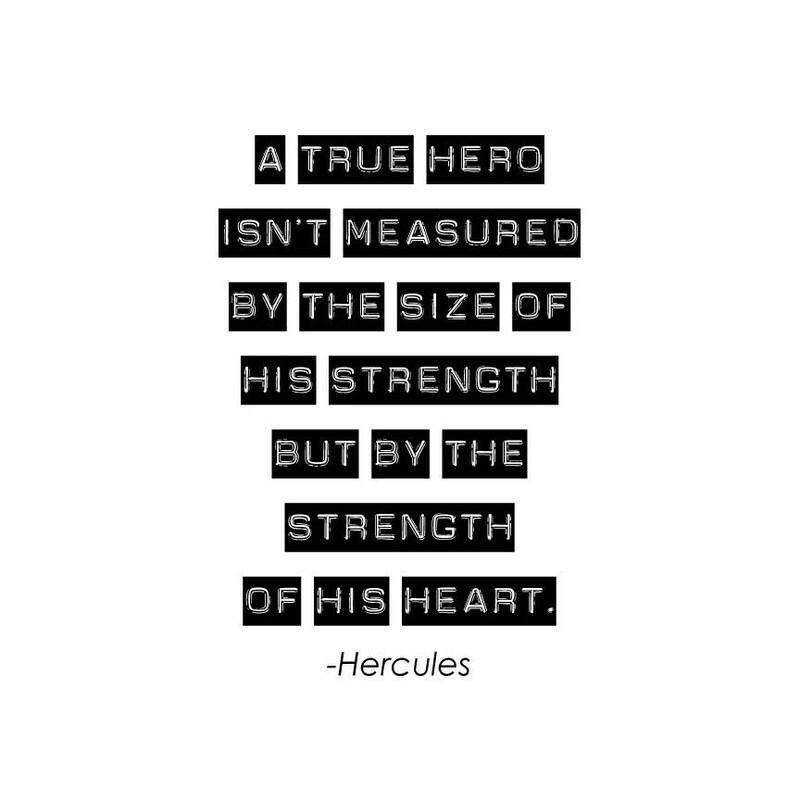 I really believe in this quote – “A true hero isn’t measured by the size of his strength, but by the strength of his heart.” – Hercules. It’s about how you are willing to sacrifice for other people. Love these quotes as it lifted up my spirit when reading it. Thanks for sharing with us. These quotes are great and I am sure that the person who read these will become motivated and be inspired to become a better person. I love #3 by Ms.Marvel that is so deep. Goes great with the captain Marvel movie coming out soon! That is such a very inspirational quote and a very good example for everyone especially for the children. I love these quotes so much!! 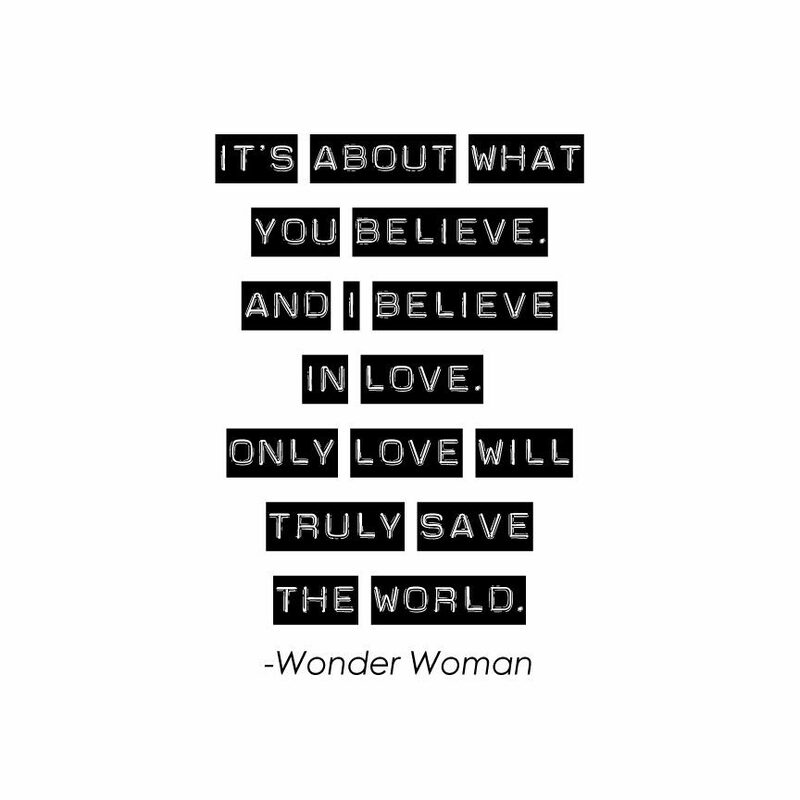 Especially Wonder Woman’s quote about believing in love. I love Mrs. Masel. What a great quote. I’ll be looking for more from her. I love that you found these all from superhero movies! These are great quotes and they offer a lot of inspiration. What an incredible collection of superhero quotes! I especially love the one from the Fantastic Four! I love these superhero quotes! 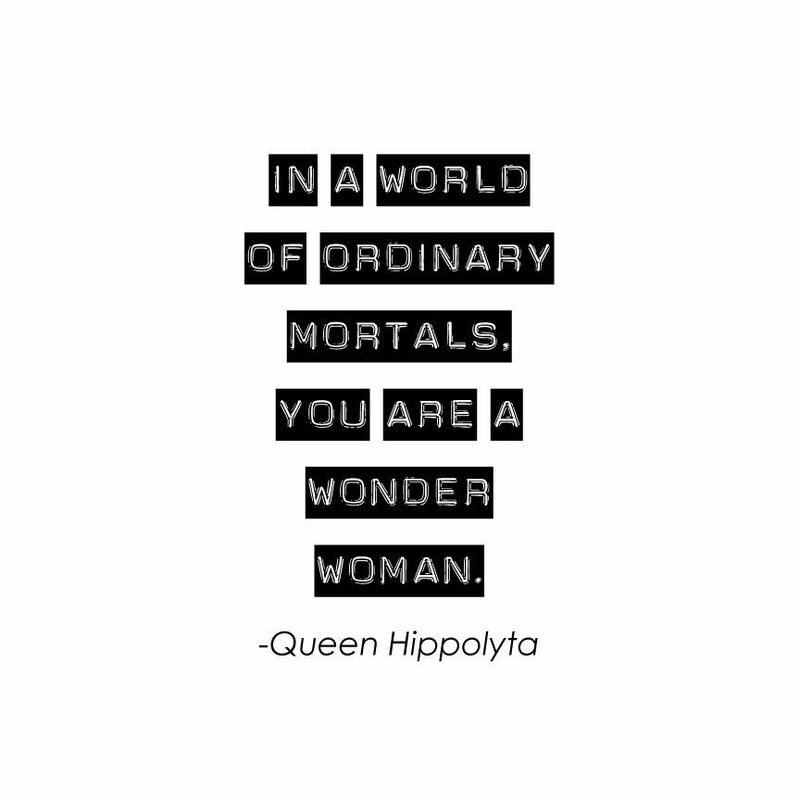 I think the Wonder Woman and Captain Marvel quotes are my favorites. I am actually going to see Captain Marvel this weekend and I know there will probably be a ton more superhero quotes in that movie for sure! Superhero movies have some gems in them. I feel like Black Panther and Captain America both had some pretty good quotes too. All of these quotes are great! I really enjoy the Marvel movies, but I’m terrible at remembering quotes. I super love these quotes, so powerful! “You are much stronger than you think you are” love it! I never realised how many inspirational quotes there were in superhero movies! There are some great ones here, I need to pay better attention when watching them. Ah love them! Such good inspirational quotes – you wouldn’t guess some of them were from super hero films! These quotes are so powerful. 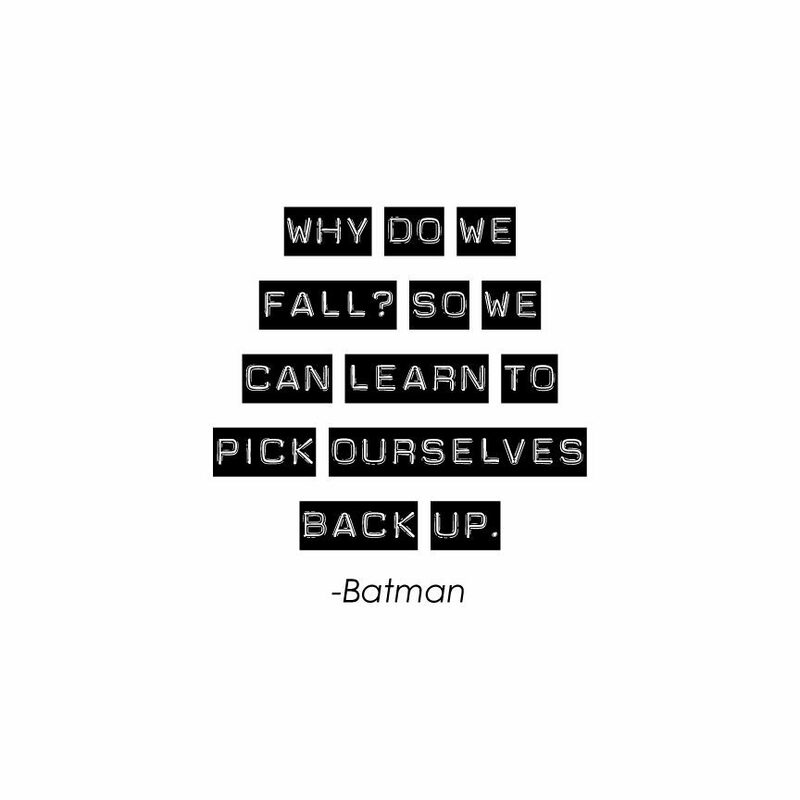 The quote about falling by Batman is especially meaningful to me. Pretty ingenious, love love all the movie quotes. I loved the post and really enjoyed reading the quotes and getting flash back of the movie they are from! These are some fabulous quotes. We love superhero movies. We actually are going to see Captain Marvel this weekend and can’t wait. Your pick is just awesome. Everytime. All so very relevant & true. One of my favorite quote is “It’s all in the mind”. I am surprised by how many of these quotes that I recognized. These are great quotes to print off and place in a planner or something. You have some great quotes here. Who’d have thought they would have come from superhero movies. I love ALL of these. There are so many quotes you could have picked, but you found so many good ones! These are all great inspirational quotes. I really like the one from The Green Hornet. I love them all! Love all of these quotes! So many good ones here. Superhero movies are my favorite. These are great quotes. you never know where you’re going to find inspiration. I think I like #8 the best. It’s fitting for those high energy times when we’re ready to take on the world. 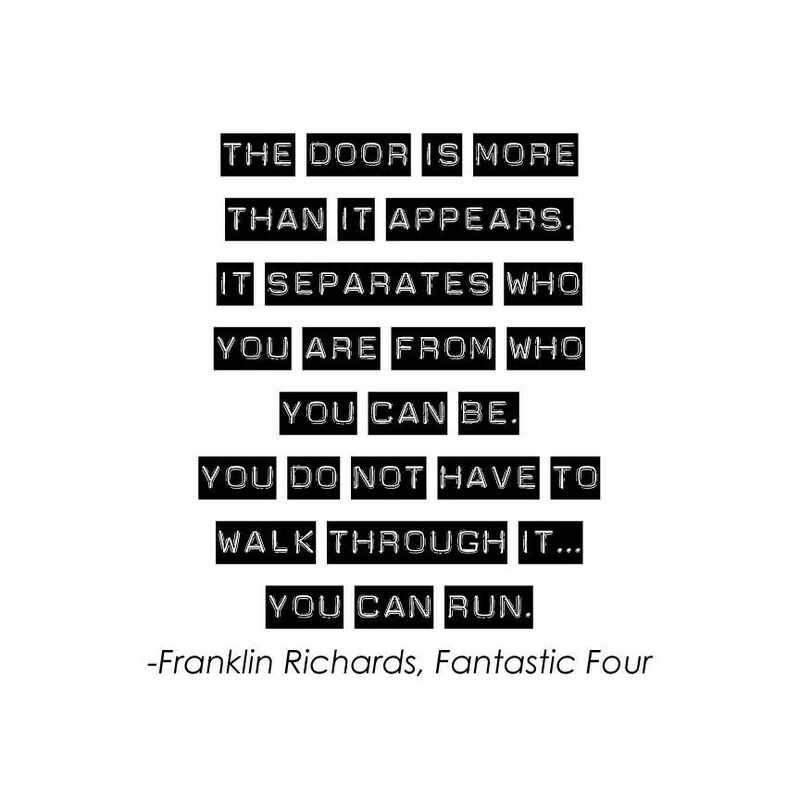 We are big fans of those superhero movies and I have always loved inspirational quotes. Those are really great quotes. Love them all! I love these sayings! They are all so inspirational. I need to share these with my step-daughter. I know they’ll hit home with her. 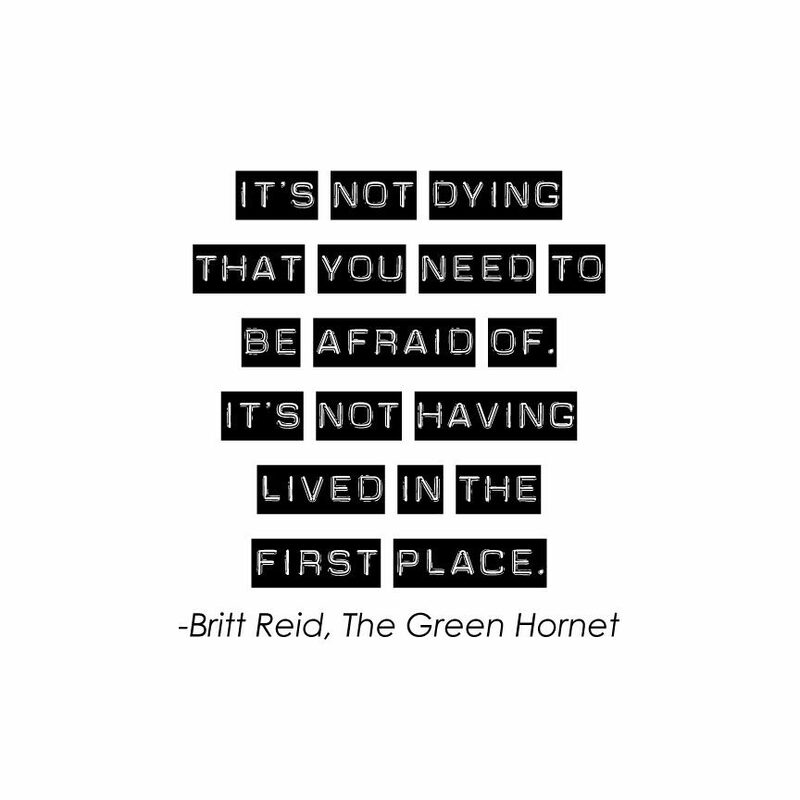 The Green Hornet quote is my favorite. I tell myself this when I catch myself passing by opportunities. I love that Wonder Woman quote! That movie was so fabulous, my daughter and I loved every minute of it. These are such great quotes. Perfect for any super hero fan! These are all great quotes! I love a goo super hero movie!! Superhero movies are my absolute favorites! I am a total Marvels fangirl and I love all these inspirational quotes! These are some great quotes, I really love the one from Green Lantern you could really add that to so many situations. I love inspirational quotes. I have them all over my walls surrounding my desk. I really like the one from Hercules. That is one of my favorite Disney Movies! These are fantastic and a great way to motivate superhero fans everywhere! The quote from Wonder Woman is my personal favorite. I would love to print some of these out for the grand kids rooms. They’d get a kick out of them being from their favorite super hero’s movies and I like that they’re motivational. These are actually really good quotes. I think it definitely helps to read these as a reminder to yourself. I kind a like that one about once you have no fear you can find friends in unexpected places. I love that idea.